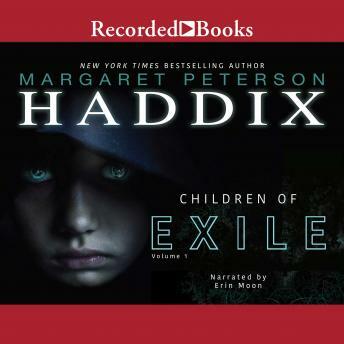 Rosi must decide what she's willing to risk to save her family-and maybe even all of humanity-in the thrilling first novel of a brand-new trilogy from New York Times bestselling author, Margaret Peterson Haddix. For the past twelve years, adults called "Freds" have raised Rosi, her younger brother Bobo, and the other children of their town, saying it is too dangerous for them to stay with their parents, but now they are all being sent back. Since Rosi is the oldest, all the younger kids are looking to her with questions she doesn't have the answers to. She'd always trusted the Freds completely, but now she's not so sure. And their home is nothing like she'd expected, like nothing the Freds had prepared them for. Will Rosi and the other kids be able to adjust to their new reality?